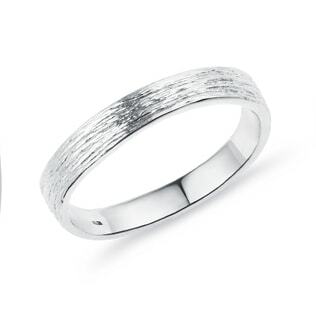 They say love only gets sweeter with age. 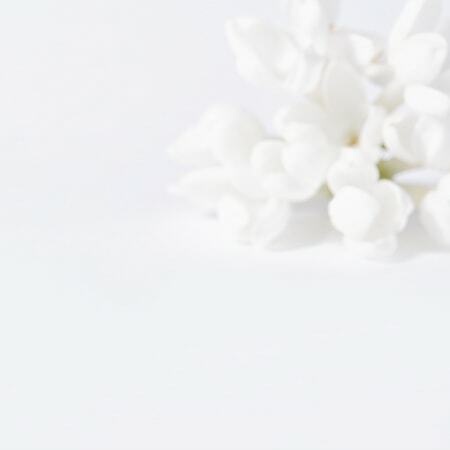 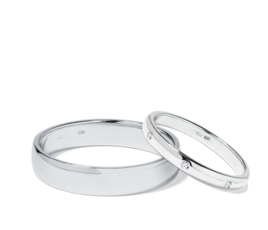 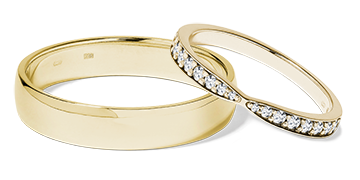 Your wedding rings will be there through it all as the symbols of your eternal “I do’s,” so it’s important to choose the rings that are the perfect fit for you. 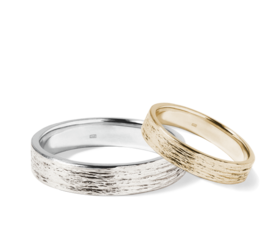 Whether you’re looking for his ring or hers--or a perfectly matched set--we have the styles that’ll last through the ages. 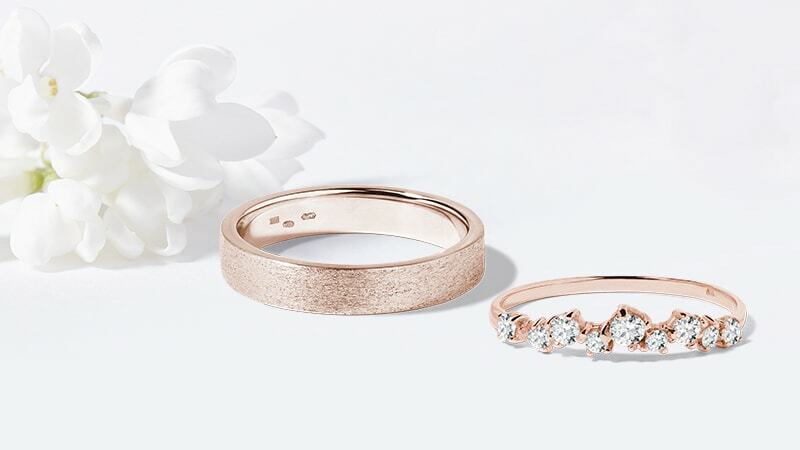 From our white, yellow and rose gold to our sparkling diamonds, all of our rings are guaranteed to be of the highest quality, ensuring durability and comfort for a lifetime. Introducing unique wedding sets fitted with diamonds and separate gold wedding rings. 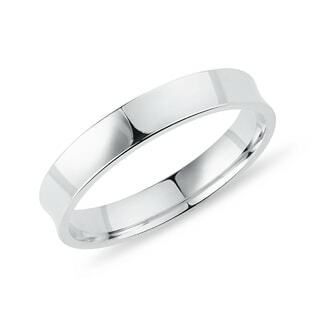 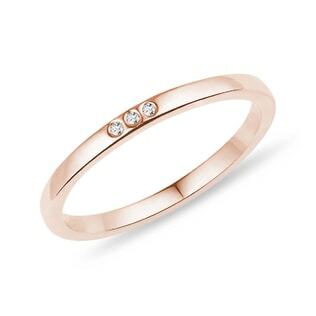 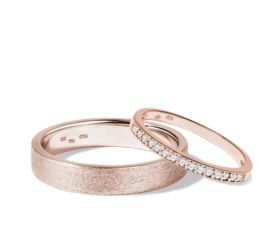 Be inspired by the most popular wedding rings made of yellow gold, white gold and rose gold, with or without diamonds.